The Childhood Cancer Association is dedicated to providing ongoing and practical support for children with cancer and their families. All support to member families is provided at no cost, and designed to assist in making the cancer experience easier for the entire family. Daily visits to families in the Women's and Children's Hospital are conducted by the Childhood Cancer Association's trained Counsellors usually between 11am-12pm each week day. This is an opportunity to discuss any concerns you may have, arrange various services (e.g. counselling, massage therapy, wheelchair loans) or to simply have a chat and distraction whilst you are in hospital. Should you like a visit please place a tick in the box for the Childhood Cancer Association, on the menu provided to you in the morning. We will then be informed by the ward clerk if you would like a visit. Alternatively if the scheduled time (11am-12pm) doesn't suit your schedule please let us know, or alternatively ask the nursing staff to contact us and an alternative visit can be arranged. We understand that there is limited privacy in the clinic area and other areas of the hospital and therefore we only conduct visits to these locations at the request of a family. Should you like a visit please let us know, by either telephone or email or by asking the nursing staff to contact us on (08) 8239 2211. A diagnosis of childhood cancer can impact on the entire family. Siblings may experience a number of changes within the family, including spending more time with extended family members or friends, not being able to play with their brother or sister in ways that they are used to and they may be required to take on new or extra responsibilities. Children may process their feelings quite differently compared with adults which means they may not be able to identify or verbalise the impact that their sibling's cancer diagnosis may be having. Some children may continue with their daily activities and the cancer diagnosis for their brother or sister may have little impact. Other children may experience a wide variety of emotions including anger or jealousy that their unwell sibling is receiving more attention or more of Mum and Dad's time. They may be scared about the changes in their family or be confused about what is happening to their brother or sister. Sometimes, this experience is compounded because they are unable to find the words to ask questions or express how they are feeling. In recognition of the changes to a family and the sibling's experiences, the Childhood Cancer Association runs a school holiday program designed specifically for children aged between five and twelve years, who have a brother or sister with cancer. Super Important Brothers & Sisters (SIBS) offers siblings access to ongoing support while encouraging peer support and friendships between children in the group. The group sessions are designed to offer emotional support, practical coping strategies and an understanding of specific issues facing siblings of children with cancer in a fun environment by including excursions and special activities. The therapeutic element of the group assists siblings in developing resilience and helps build their self-esteem, to support them through the cancer journey and beyond. For further information or to register your child/ren please contact the Family Service team on (08) 8239 2211 or via the Contact Us page. 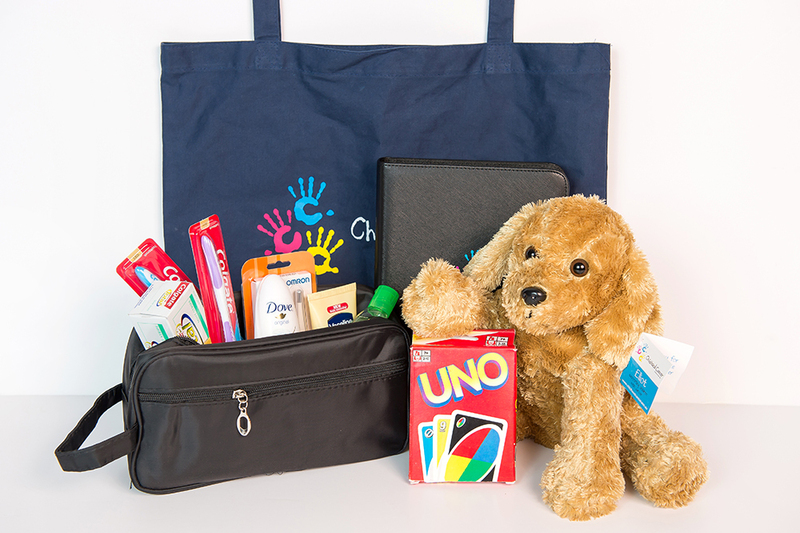 When a family is referred to the Childhood Cancer Association they will receive Family Support Pack. This includes practical and support items such as toiletries, a diary, digital thermometer, family entertainment passes. 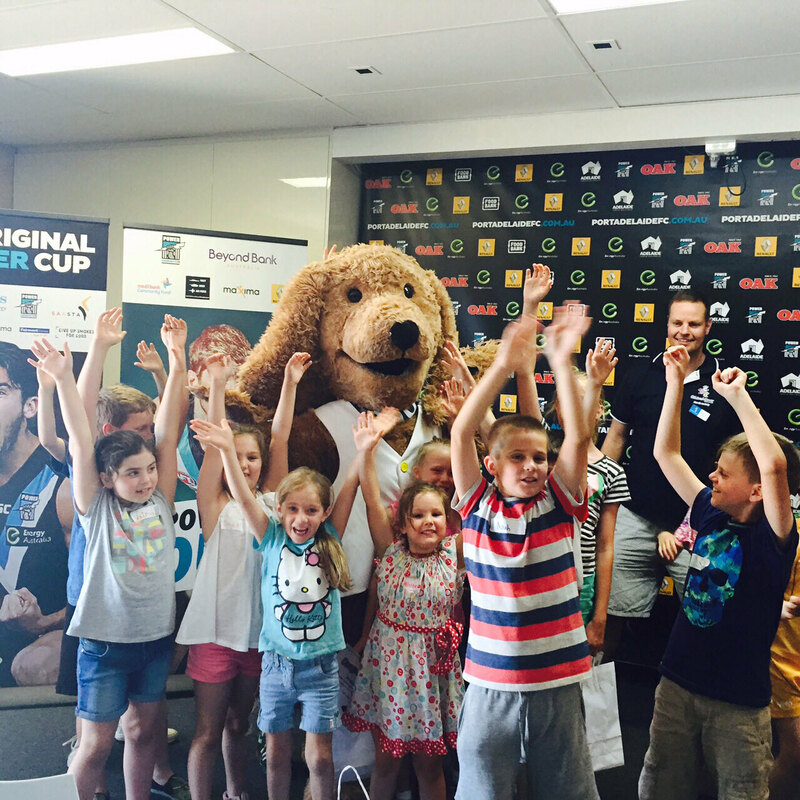 Additionally, the child with cancer will receive an Elliot, the Association's mascot and friend to children with cancer and their families. Pamper packs are given to each family if a child relapses. It contains a photographic voucher, journal, therapeutic products and other appropriate support items. The Childhood Cancer Association recognises that when a child is diagnosed with cancer, this can place extra financial pressure on the family as a result of increased medical expenses, or one or both parents having to take leave from work. Therefore, limited financial assistance is available to families who are experiencing financial hardship as a result of a cancer diagnosis. The financial assistance covers bills such as utility bills, car registration and Ambulance Cover. This support is coordinated through your Social Worker at the Women's and Children's Hospital (WCH). For any queries regarding financial assistance please speak directly to your WCH Social Worker. Child minding for the child with cancer and/or their siblings is available usually within the Women's & Children's Hospital. This enables parents to take a break from the hospital and/or attend to domestic duties outside of the hospital (e.g. take part in school meetings, pay bills, attend medical appointments etc.). It also provides the child with respite from the hospital environment. All child minders are required to undergo appropriate screening and training. To arrange a child minder, please speak to your Social Worker, nurse or contact the Family Service team direct on (08) 8239 2211. Advocacy and support is available to families should it be required.